An example of simple Italianate architecture has been preserved and is open to public, thanks to the efforts of one family and a historical group. 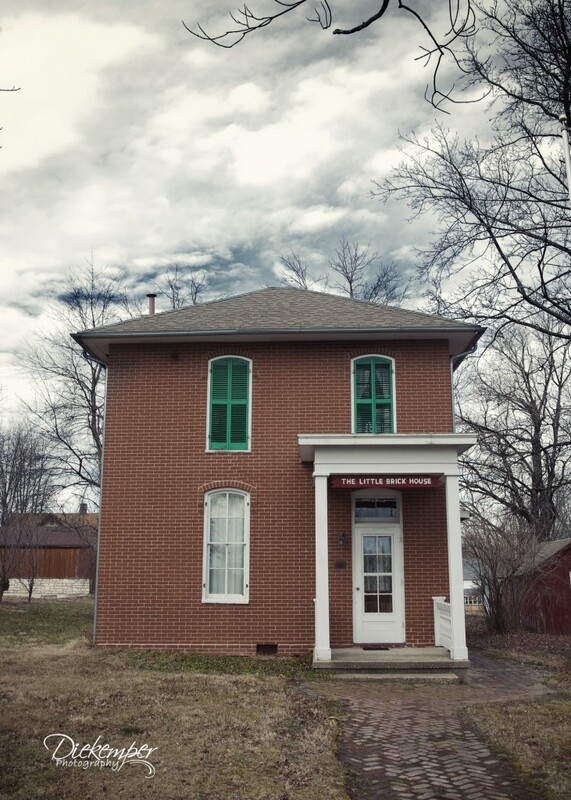 Vandalia's Little Brick House is operated by the Vandalia Historical Society and is listed on the National Registry of Historic Places. Located at 621 St. Clair Street, this home was thought to have been constructed in the mid 1800's. Josephine Burtschi, local artist and historian, was born in this house.In 1956 she purchased the house and started restoring it to its original appearance. Over the years, the Little Brick House has been renovated and furnished with period pieces, antiques, and early Vandalia artifacts. Contained within the six rooms are furniture, china, engravings and books acquired from descendants of state officers, legislators and the Ferdinand Ernst Colony who lived in Vandalia when it served as capital. The library, called the Berry-Hall room, pays tribute to James William Berry, the first talented artist of Illinois, and to Judge James Hall who established Vandalia as the first literary center west of Cincinnati.